We have 4 years of experience on the market, now we are launching some premium services like this one. ★ You will get unlimited potential visits for 30 days. Note: Normally it is 1000 visits, but it goes to more than 3000 visits in some days and hours. 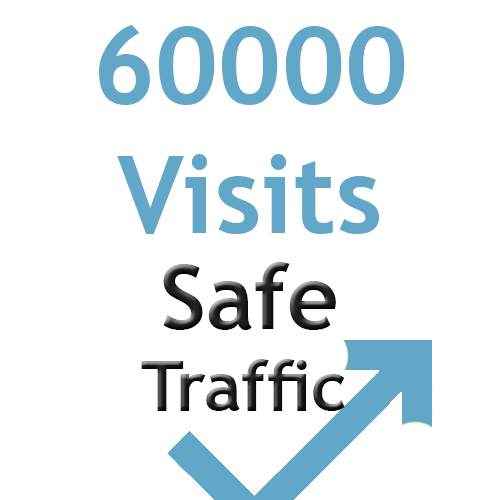 Get unlimited visits (traffic) for 30 days. 1000 visits daily is ranked 5 out of 5. Based on 211 user reviews.